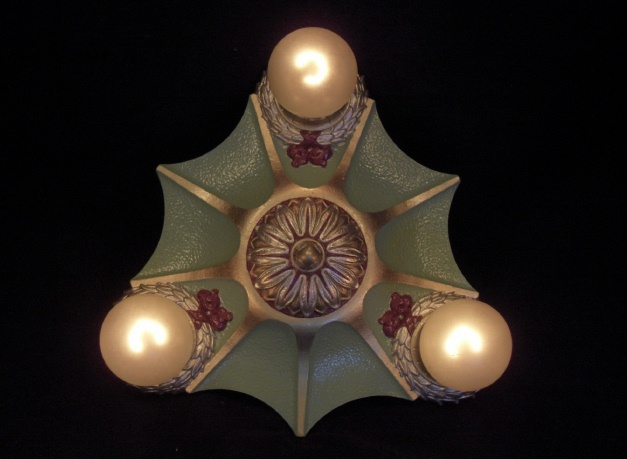 Click on link to Email us anytime! 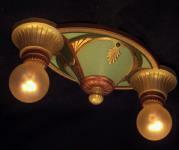 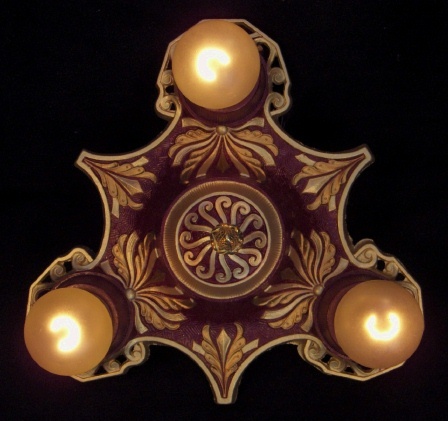 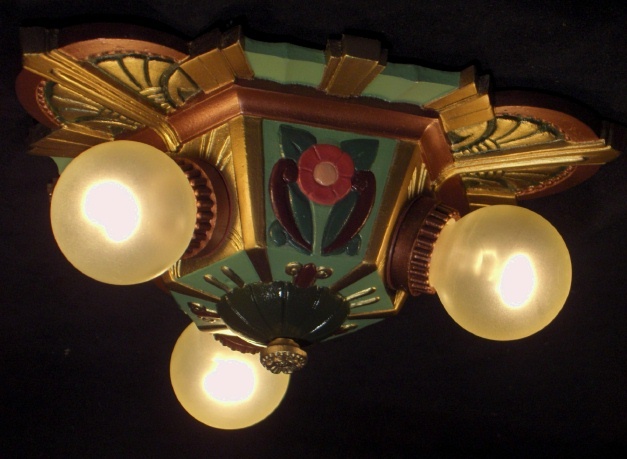 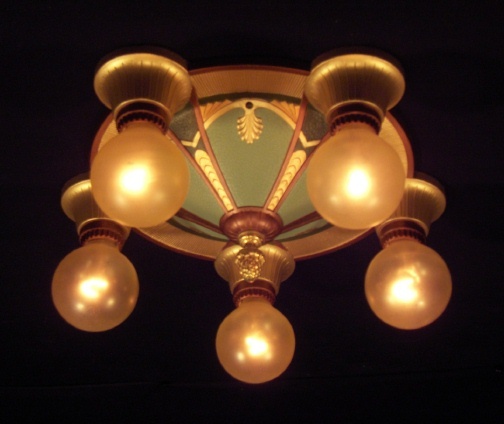 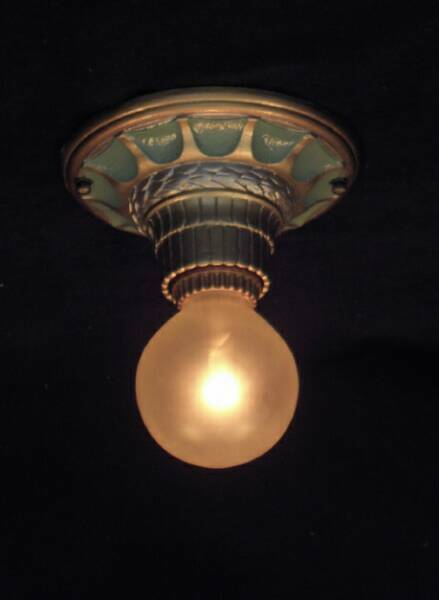 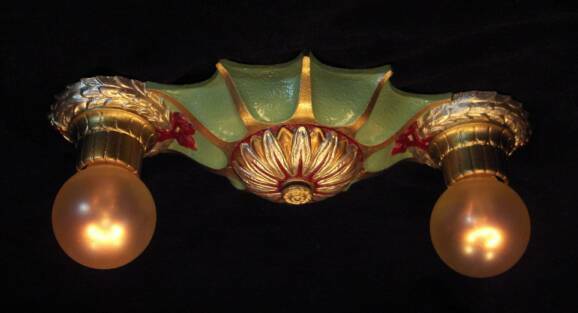 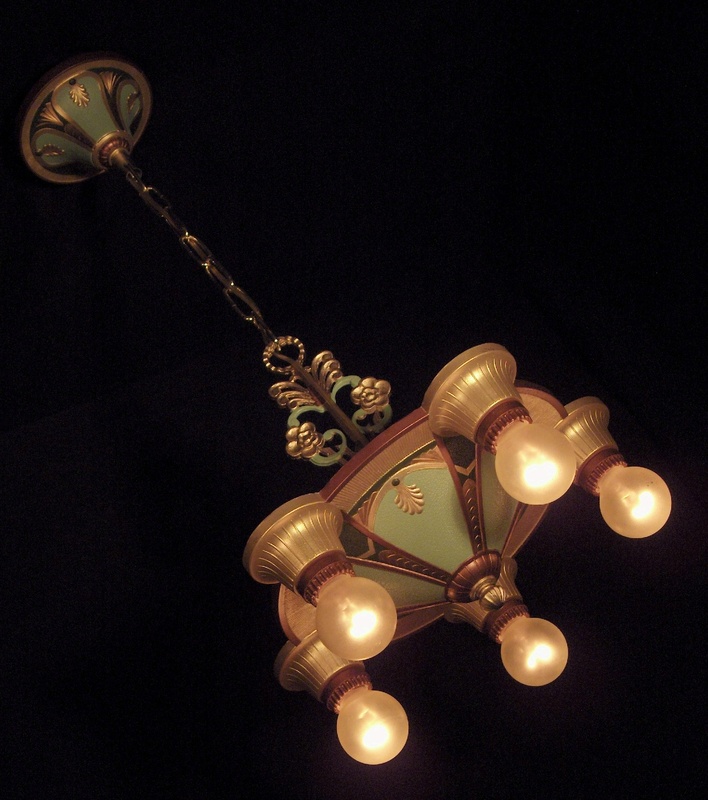 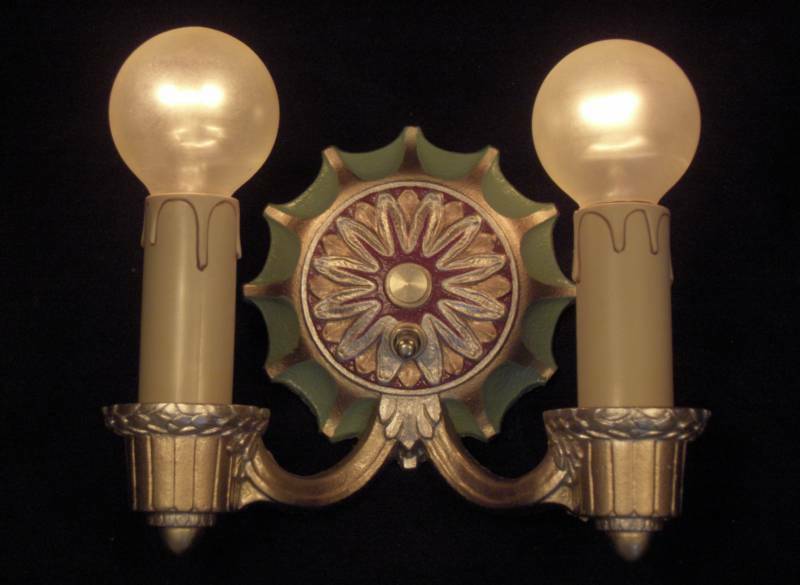 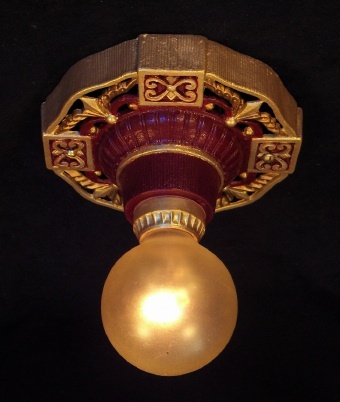 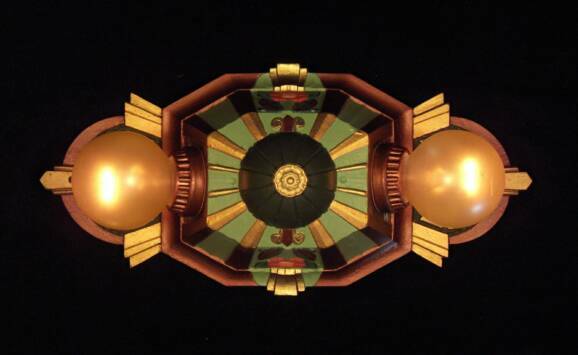 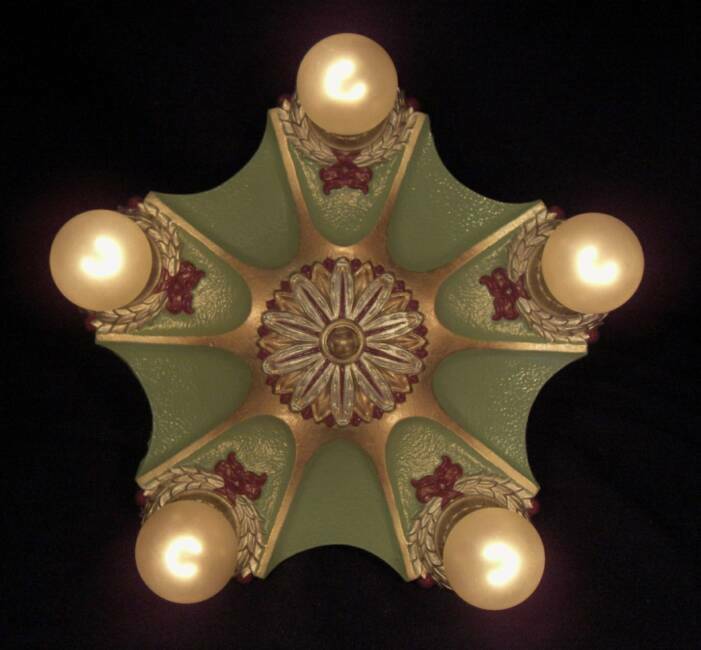 Art Deco Lighting was prevalent during the 1920's to the 1940's. 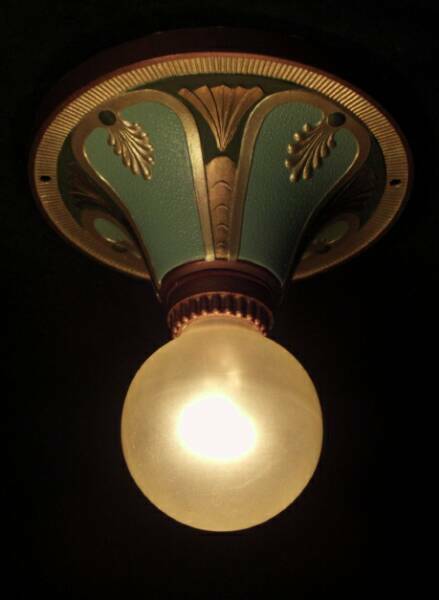 Geometric patterns, straight sharp lines and fanciful contrasting colors is what you see in the textile of the periods. 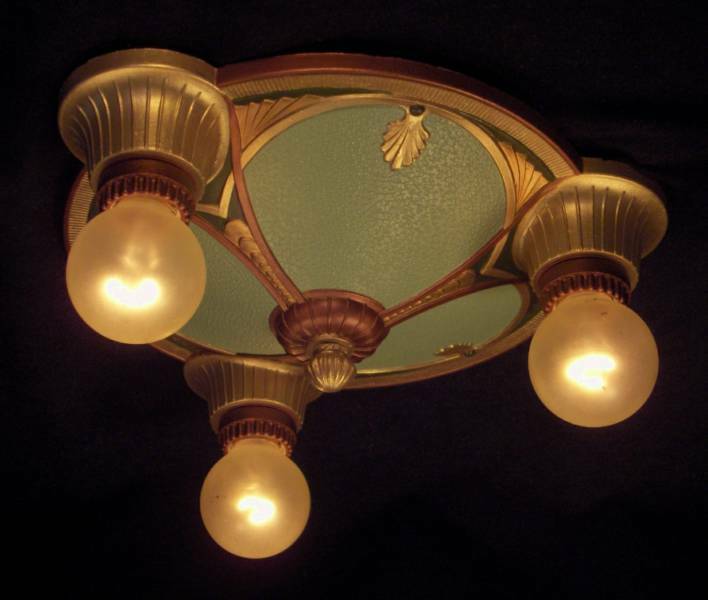 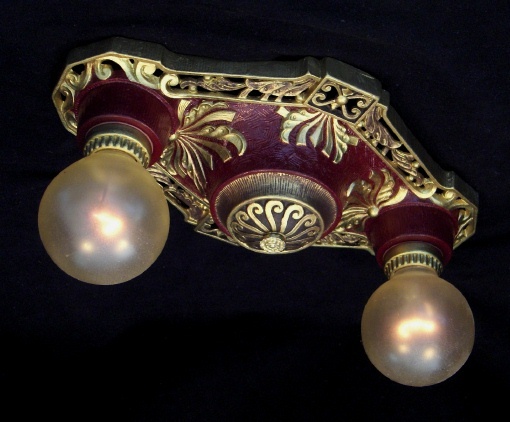 We feel that we have brought that feeling across in these vintage light fixtures.